Eren's newfound Titan ability may be the key to saving everyone and defeating the Titans. Except that isn't what the government has planned. After Eren is pulled away from his execution by a mysterious Titan, he finds himself in a strange place with Shikishima. Suddenly, he learns there is more going on than he could even comprehend. Government secrets, the truth about Titans and their existence... are Titans even the real monsters? Shikishima has a solution, a way to fix the world as it exists now. Can you really fix devastation with more destruction? 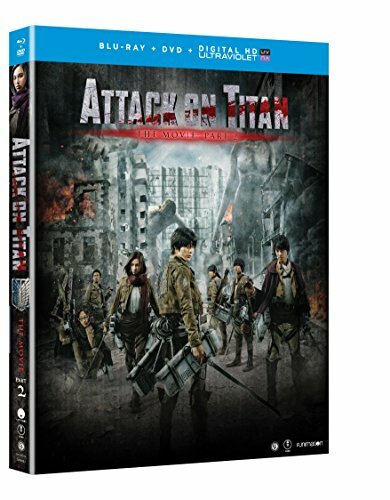 Eren and his friends must prove where their loyalties lie and what strength they truly hold. They'll either find their hope or face their end.